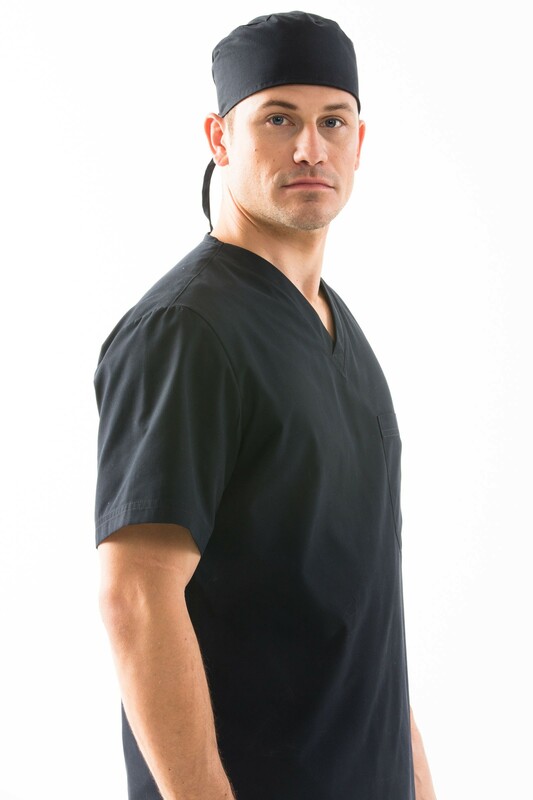 Keep sweat off your face and your hair covered during long stressful shifts with a professional-looking scrub cap. Available in styles for men and women, these scrubs are soft to the touch and designed to fit like regular tailored clothing. 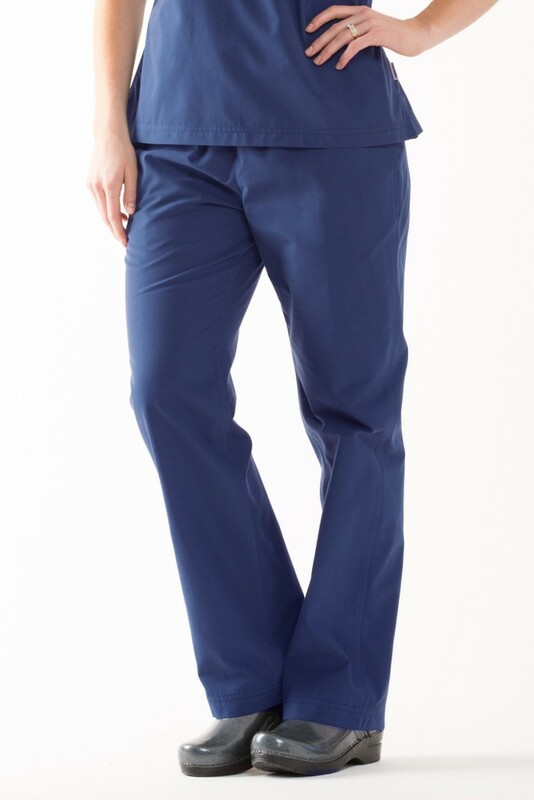 Also available in multiple sizes and colors for both genders, these scrubs pants offer improved features such as a fly zipper and high-function drawstrings. For medical professionals who are on their feet during most of the workday, these shoes are a must-have to bring you orthopedic comfort. This moisture-wicking performance knit is lightweight and breathable with fabric technology to keep you dry and odor free all day. This entry was posted in Medical Scrubs and tagged physician clogs, physician scrubs, Scrubs Caps, Trends In Medical Apparel on April 4, 2016 by Ariel Jacoby. Pingback: How Do Doctors' Uniforms Stack Up To Other Professions?